China has been undergoing with rapid urbanization, which is a transformative process that could set off a new wave of economic growth. In this process, demographic change in mountain regions has much effect in line with constructing towns and cities. This paper investigates mainly four issues: 1) Is the mountain population structure still young? 2) What is the major reason for mountain population decline and rapid aging? 3) How does mountain people structure look like? And 4) What are the crucial points in making balanced development among land use, industrial transition and social services? We aim to explore the drivers of change, to project the possible trend, and to recall the policy makers to pay attention on mountain population issue, in order for a balanced development. Data base is from two sources: population census and statistics Chongqing, and GIS data and land maps of Chongqing. In the analysis we combine two methods that are based on cohort demography analysis, and spatial distribution via GIS model at village scale. 田玉军, 李秀彬, 马国霞, 郝海广. 劳动力析出对生态脆弱区耕地撂荒的影响[J]. 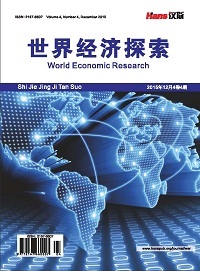 中国土地科学, 2010, 2(7): 4-9. 龚敏芳, 洪名勇, 尚名扬. 耕地抛荒与农村劳动力余缺的关系分析[J]. 南方农业学报, 2013, 44(3): 526-529. Andrei Rogers, Jani Little, James Raymer (2010) The Indirect Estimation of Migration: Methods for Dealing with Irregular, Inadequate, and Missing Data (The Springer Series on Demographic Methods and Population Analysis) Kindle Edition, 170 pages, Published July 3rd 2010 by Springer. 杨小唤, 刘亚森, 江东, 等. 一种改进人口数据空间化的方法: 农村居住地重分类[J]. 地理科学进展, 2006, 25(3): 62-69. 钟瑶奇, 米清奎. 重庆中长期劳动力变动及供需预测与启示[J]. 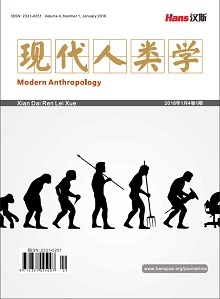 西部论坛, 2013, 23(5): 48-60. 张英, 李秀彬, 宋伟, 史铁丑. 重庆市武隆县农地流转下农业劳动力对耕地撂荒的不同尺度影响[J]. 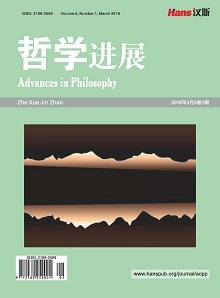 地理科学进展, 2014, 33(4): 552-560.